With NAMM 2015 just around the corner, Soundista previews the largest music products show in the world. The event will take place in Anaheim, California between January 22nd-25th and below we will dissect some of the news coming out of the manufacturers and discuss some of the rumours that are doing the rounds pre-show. 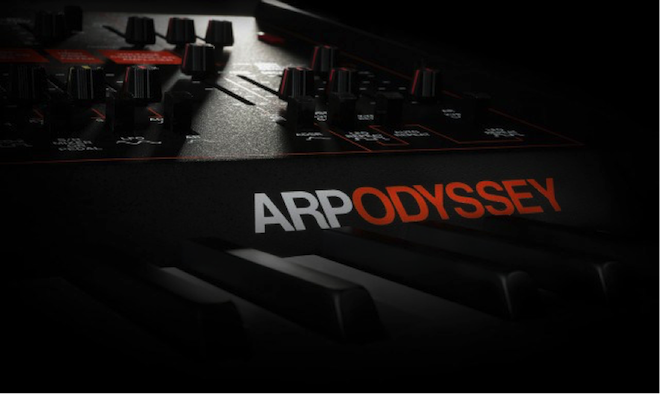 Korg’s reissue of the ARP Odyssey has been one of the big talking points ahead of NAMM 2015, when after much anticipation, it will be revealed. The Odyssey was originally released by American company ARP Instruments back in 1971, and Korg have promised that this reissue will be a faithful recreation of this classic analogue synth. They have brought ARP Instruments co-founder David Friend on board to advise on the project, and he will give a presentation on the synth at it’s unveiling. Korg will also use this opportunity to debut their new Kronos ‘music workstation’ keyboard. They hope to release an audio interface that will meet the needs of modern musicians, and it looks like we will see it first at NAMM 2015. Casio have revealed that they will be showing their recently announced XW-DJ1 DJ Controller (pictured above) and XW-PD1 ‘Groove Center’ at NAMM 2015. 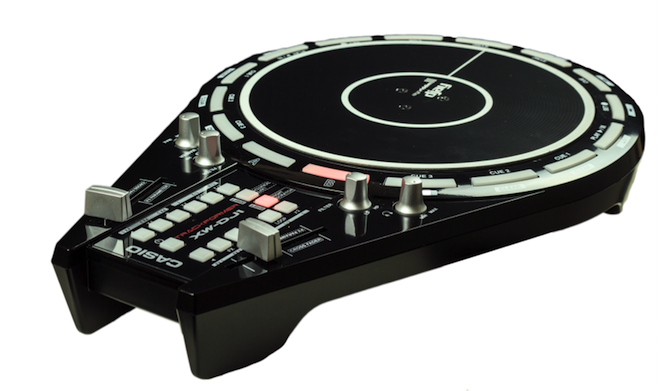 The XW-DJ1 looks to be an entry-level controller, and will be compatible with Algoriddim’s djay2 apps. This means it will feature Spotify integration as well as having access to your iTunes library. It has a platter designed to provide the feel of an analogue turntable, but this is only 7 inches in size, not 12. It also has direct controls for cue points, tempo sync, effects and looping. The XW-PD1 features the sound engine from Casio’s XW series of synths and has 16 velocity sensitive pads and 4 knobs for real time control. Casio tell us that users will be able to “create powerful rhythms and phrases with the pads as well as apply DSP effects such as roll, filter, bit crusher, break, and pitch shifter.” The XW-PD1 has drum sounds that will cover genres such as hip-hop, trap and house. The XW-DJ1 is launching this month and the XW-PD1 should be following in March. Well we just don’t know what this is going to be yet, but Nord have told us that they are “ready for NAMM show 2015” – we will just have to wait to find out what it will be! NAMM 2015 take place at the Anaheim Convention Center, 800 West Katella Avenue, Anaheim, CA 92802 from Thursday Jan 22nd – Sunday Jan 25th.